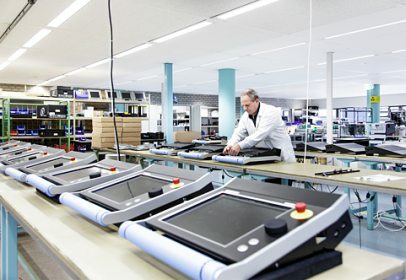 At the beginning of 2013, KEBA acquired the majority stake of the Dutch automation company with registered seat in Eindhoven. 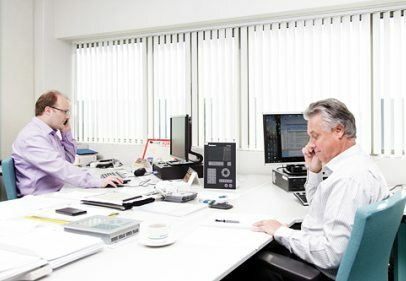 The company, founded in 1976, is the technology leader in the automation of Press brake. 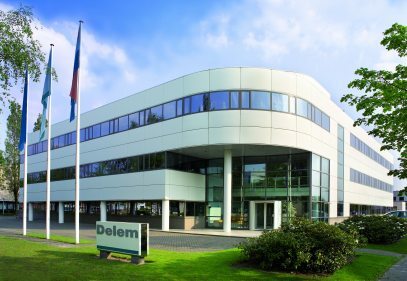 Well-known machine builders from all over the world rely on their excellent solutions - in Asia in particular, DELEM has an excellent market position. 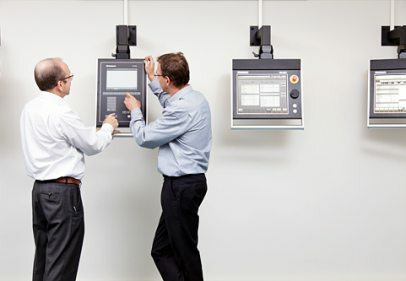 With this acquisition, KEBA expanded its plastics, robotics/handling technology and packaging industry segments in the area of industrial automation to include sheet metal processing. DELEM is an independent company within the KEBA Group. The DELEM Management Team is responsible for operational leadership. You can find information on all solutions on the DELEM website. 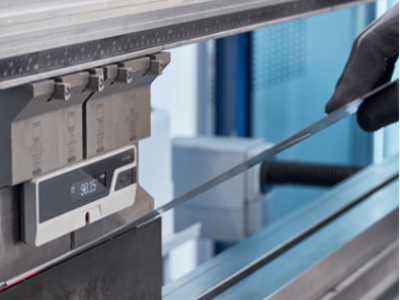 KEBA has further expanded the sheet metal processing segment by an innovative product and developed an angle measuring device that is designed both for manual angle inspection of sheet metal bending parts and for fully automatic quality control on the press brake. KEBA was not only able to draw on its own expertise in the development of the innovative protractor, but above all was able to make use of DELEM's many years of experience and competence in the field of bending automation.